...over the death of the narrator of these books, Katherine Kellgren. I’m not going to review the book, which I LOVED, so much as her work on this and so many others. 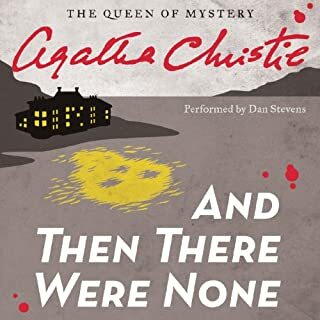 Narrators are so important to the experience of listening and Katherine Kellgren was as closely linked to the listening experience of the Her Royal Spyness series as, say Grover Gardner is to the Andy Carpenter series. It’s rare to find the perfect match. 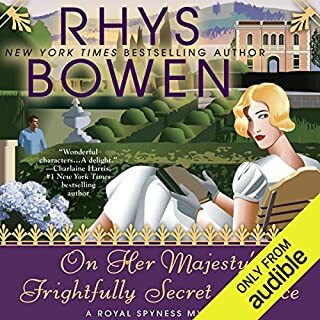 Her accents, sense of humor, ability to make Darcy sound like a real romantic hero or Belinda like a lovable airhead made the listening experience delightful. I don’t think I could enjoy another book in the series without her. I am just so sorry at the passing of this extraordinary talent and someone who must have been an extraordinary person as well. Rest In Peace. I want this woman when I need a nurse! This book was a surprise for me, as I bought it as a Daily Deal and might not have otherwise chosen it. It chronicles a 12-hour shift of an oncology nurse. 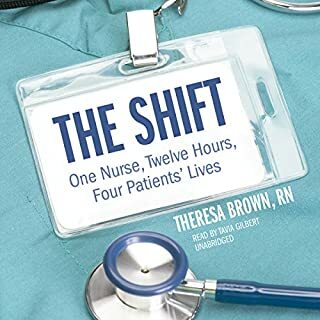 I could only imagine what a day in the life of a nurse might be like, but this book gives you insights you might never otherwise have. Granted, the author seems to be born to the profession- she is so empathic and kind, as well as competent, but she gives you an idea of how mistakes can be made under enormous stress and also how important it is for a patient to be listened to. I listened to it over the course of one day. You will learn a lot, and feel a lot. Not much more can be asked of a memoir. Was expecting so much more! This Is Agatha at her best! Very intriguing, very wicked...but I'm not sure I would have enjoyed it nearly as much with a lesser narrator. I knew Dan Stevens was a good actor, but I had no idea he was a GREAT actor. Clearly he has worked on his voice and vocal characterisations so much so that he has become incredibly facile and believable as so many diverse characters in this book. I might go so far as to say he is the best I have ever heard. This was worth a credit, even though I got it on sale. 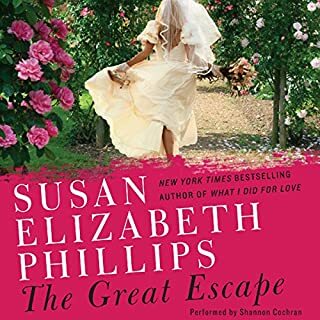 I think this book might be for people who have never read an earlier book by Susan Elizabeth Phillips. 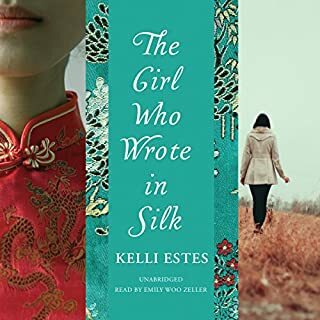 I was never a big Romance Novel fan but I was pleasantly surprised by the wit, humor and fun characters in the SEP books my girlfriend had recommended to me. Listening to this made me feel embarrassed if anyone came into the room when it was on. What didn?? ?t you like about Shannon Cochran?? ?s performance? She had a coarseness to her reading that made all of the characters so unlikeable. If you could play editor, what scene or scenes would you have cut from The Great Escape? Honestly, I would make it a page one re-write. This was such a disappointment. The author seemed to have no insight into human nature, her characters didn't earn any of the virtues she attributed to them. The lead woman was 31 years old and acted like a pre-teen. The male lead put on a bravado that was laughable. It was as if the author had someone else write this book, someone VERY young. I would have bailed after the first half, but my computer was in the shop and I couldn't download another book. I was trapped! Sorry to have to leave such a bad review, but I don't want SEP fans to expect a fun book. I think Sandra Brown never met an adverb she didn't like. Patiently, sarcastically, warmly, ruthlessly, sexily... egads, I began to count them. It's as if she writes with a thesaurus, not at all like real people talk or think. The narrator doesn't help...she lays into every word and is not natural. Also her male characters all sound like Colonel Sanders or Rooster Cogburn, old or young, so it began to take on an unintentionally comical sound. I gave it three stars because there is a story that is fairly compelling. 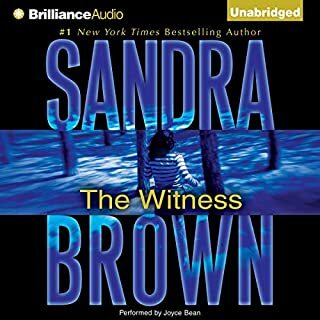 I didn't realize that Sandra Brown was a romance writer, I guess I thought it was going to be more of a crime story, so maybe my expectations were skewed. 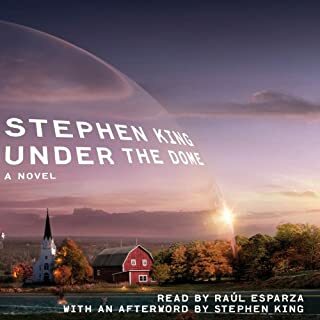 Stephen King and Raul Esparza--PERFECT! I had a wonderful time with this book--it is classic Stephen King. No one does twisted small town like he does. Even though there were 100 characters, I was never disoriented. Thanks to Raul Esparza's amazing narration I couldn't have hated the bad guys more feverishly and pulled for heroes more completely. He is remarkable and perfect for this book. I was sorry when it was over. Get it, you won't be sorry! ...this is far and away my favorite listening experience since starting with Audible.com some 125+ books ago. The combination of writer and narrators is perfect--each reader is at the very top of their field. There was not one moment of the 18 hours when my mind wandered. I can't pretend to know what life was really like for these women in the 60's, but I feel as if I got a glimpse. 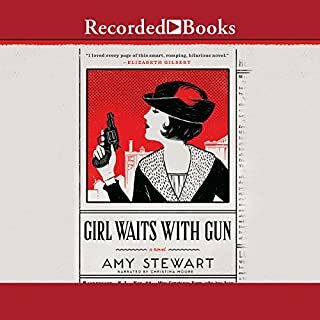 The experience has definitely changed me a little and I am having trouble listening to anything else in the wake of this gem of a book. 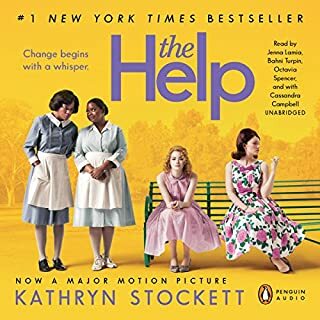 I hope we hear much more from Katherine Stockett. Yes, The Stephanie Plum series is semi-formulaic, but it is a formula that works. I like that Stephanie is becoming a little better at her job, still falls for Lula's unwitting traps, still loves two men, still likes birthday cake and still steps in it all the time. Familiarity can be comforting. 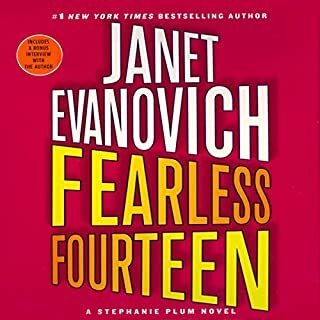 Janet Evanovich introduced some fun new characters this time and I enjoyed the ride.